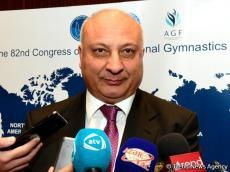 The decisions made at the 82nd Congress of the International Federation of Gymnastics (FIG) in Baku will give an even bigger impetus to the development of the gymnastics, Vice-President of the Azerbaijan Gymnastics Federation Altay Hasanov told reporters in Baku on Dec. 3. Hasanov stressed that gymnastics in Azerbaijan has been rapidly developing over the last 10 years. Hasanov reminded that the Rhythmic Gymnastics World Championships and the World Cup tournaments in other types of gymnastics will be held in Baku in 2019. “That is, the schedule of the Azerbaijan Gymnastics Federation is tight, but we, as always, will cope with everything,” he added. Hasanov said Azerbaijan has already had its say in the gymnastics and its victories are ahead. Baku is hosting the FIG Congress, which started on Dec. 2. The Congress is FIG’s highest body in accordance with the FIG Charter. 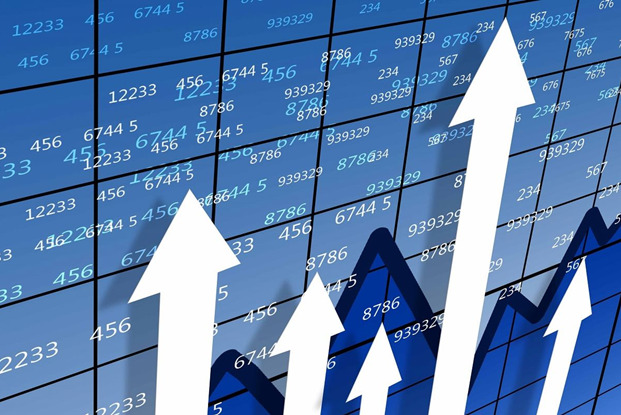 About 300 representatives of more than 115 countries are participating in the Congress.